Its the start of the fruit season in Malaysia. Its the best time to enjoy many of the tropical fruits - rambutan, langsat, dukong, durians, mango, etc. 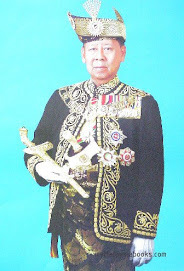 Kedah is a fruit growing state with fruits orchard scattered in the north, south and east of the state. 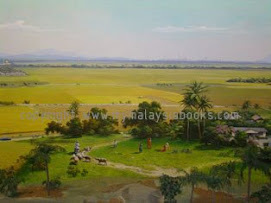 Baling is onf of the major fruit growing district in Kedah. 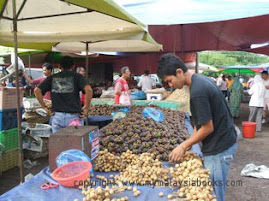 For those travelling through Kedah (and Langkawi) be sure to enjoy the many exotic tropical fruits of the state. You can buy cheap local fruits at pasar tani (farmer's market) or at stalls just along the roadside in many towns in Kedah. If you are preparing to visit Langkawi, which is in Kedah, be sure to book your vacation early, especially if you are travelling around the school holidays of Malaysia and Singapore (check calendar of 2008 holidays here). This is the time when many locals travel or take their holidays. 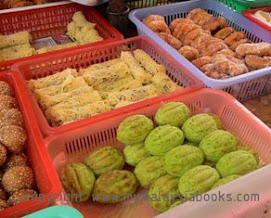 Cempedak is oval in shape and contains many seed covered with a rich flesh. It is eaten fresh or deep-fried with batter. Jackfruit or nangka contains many seeds covered with bright yellow and fragrant flesh. Langsat and dokong are marble-sized with a yellowish skin. Mangoes are commonly grown in Malaysian gardens. Mangosteen is about the size of a tennis ball and dark purple when ripe. Rambutan (nephelium lappaceumare) is red and hairy, the size of a ping-pong ball.The fruit inside is white and very sweet when ripe. Learn more about Malaysian food here.